The Windows Vista platform is a comprehensive and resilient operating system for the Home and Business PC user. 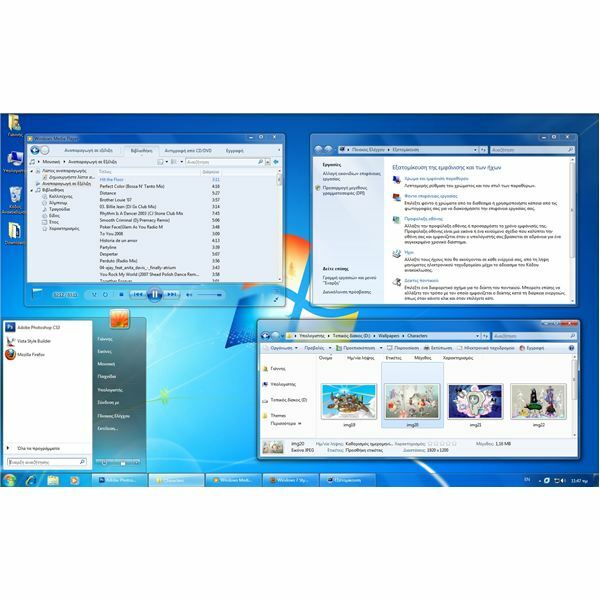 In this topic we look at all your Windows Vista Support requirements, the new look 3D Aero graphics capabilities, Windows Vista user guides and troubleshooting, to provide you with an enriched OS platform and enhanced Windows Vista driven PC performance. The photo management program in Windows is called Windows Photo Gallery. It is free to download or use, or built-in in Windows operating systems. If you are seeing an error when editing pictures in Vista’s Windows Photo Gallery, try the possible solutions in this article. 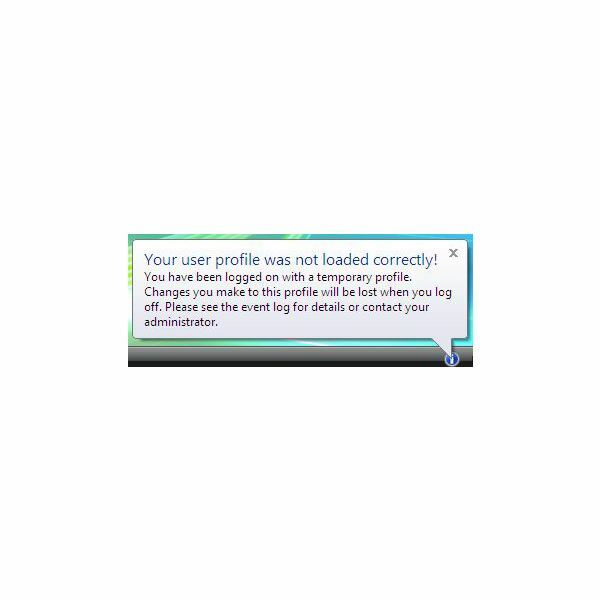 When Windows Vista user profile errors occur it is usually a sign of either a corrupted file or a deleted profile. Vista problems like this will require an administrator to do a registry edit or will require the use of a disk recovery program. If you need to connect your computer to another network, a virtual private networking (VPN) connection is just the ticket. A Windows Vista VPN firewall makes creating this type of connection easy. Read here the steps you need to walk through to make it happen. 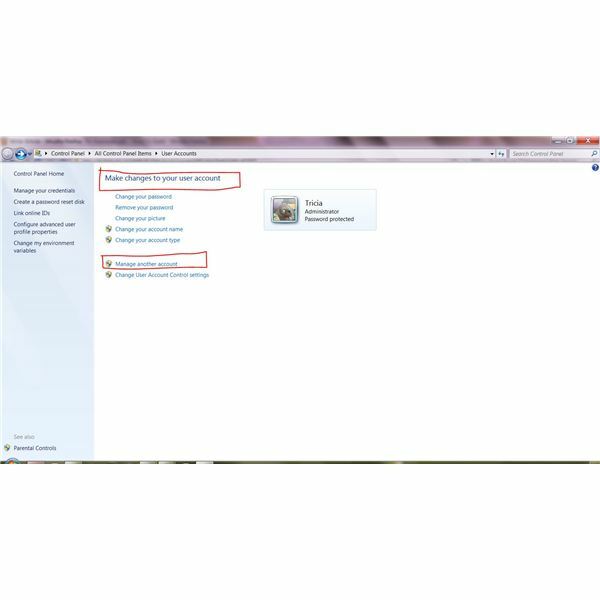 This article talks about the BOOTMGR is missing error, and what you can do to fix it in Windows Vista and Windows 7.. 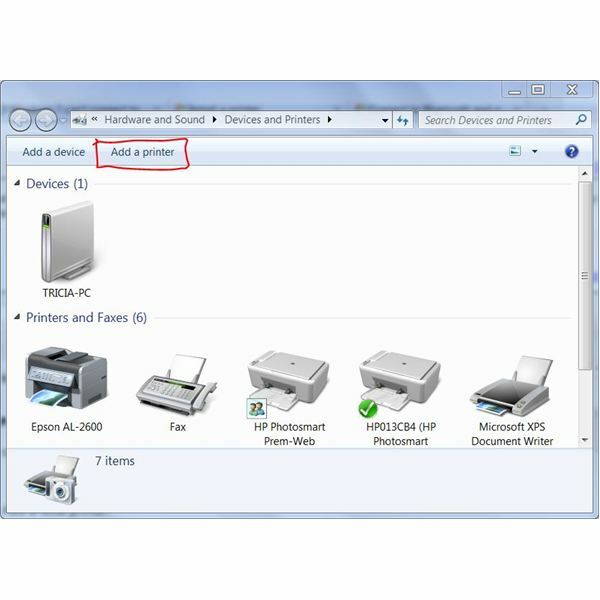 If Windows 7 cannot connect to printer, the solution is likely an overlooked step or a simple download. 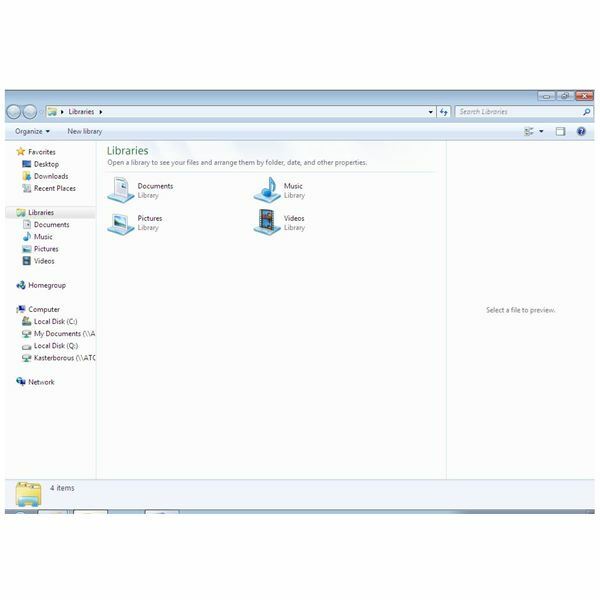 Learn how to connect to local or network printers in Windows 7. Having problems with Windows 7 describing your local wireless network as “unidentified”? This is a common problem that can easily be fixed by following these simple steps! 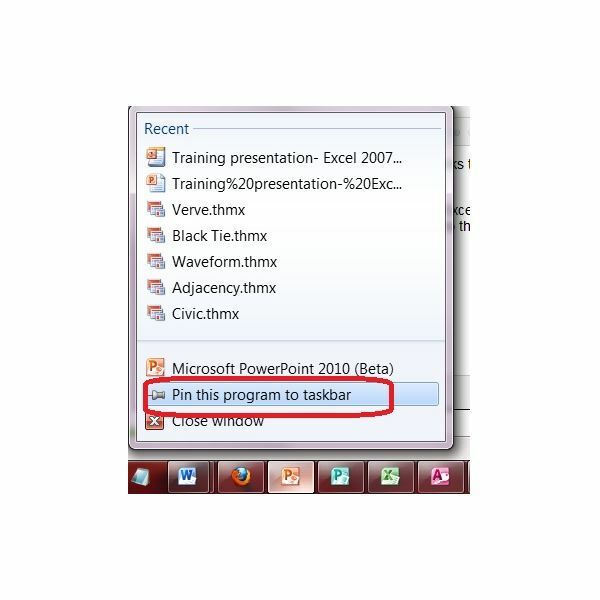 By using the Windows 7 file sync tool, you can take network files and folders with you on your notebook or laptop, change them, and sync the files upon your return. 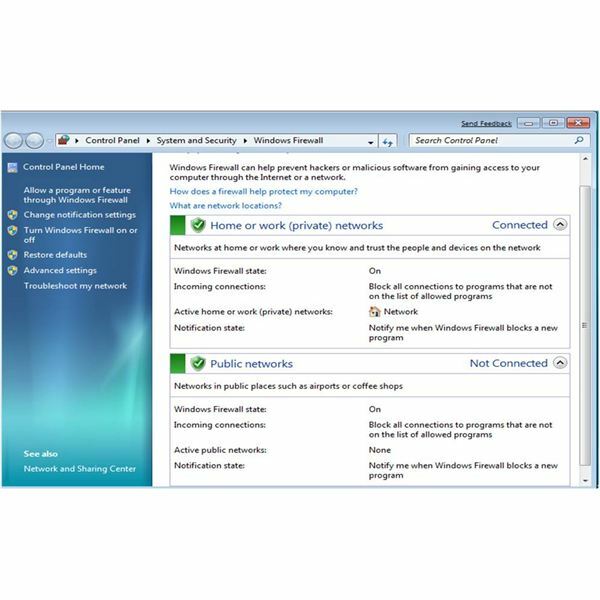 Windows 7 features the best onboard firewall tool to date, offering a comprehensive set of options and even advanced settings that can be customized to tailor the behaviour of applications and ports. You dread the lag your computer experiences when you run a virus scan, defrag or other utility, but you don’t like to leave it on all night, either. Learn how to set up Windows 7 auto shutdown so you can walk away knowing your computer will shut down at the time you determined. Why Is The Windows 7 File System Different? The WinFS file system has been in development for years – yet the Windows 7 file system is NTFS, even though it works in a much different way than earlier versions of NTFS seen in Windows XP and Windows 2000. With Windows 7, you are no longer relegated to boring, static desktop backgrounds. You can create a slideshow using images provided by Windows or your own digital pictures. 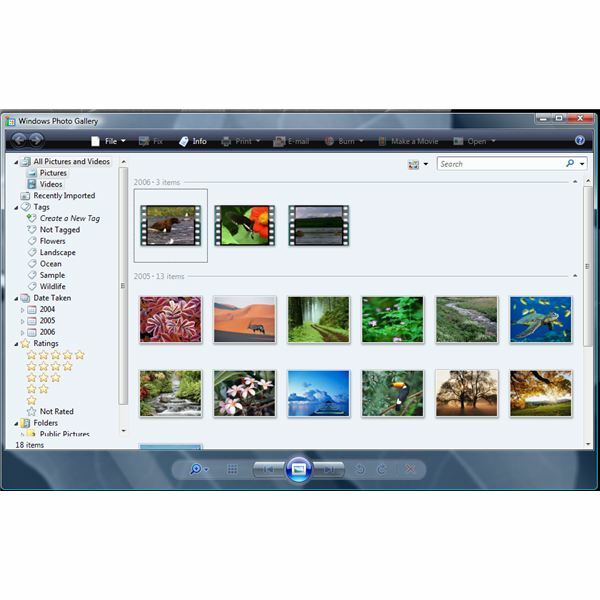 Learn how to create and edit a Windows 7 background slideshow. 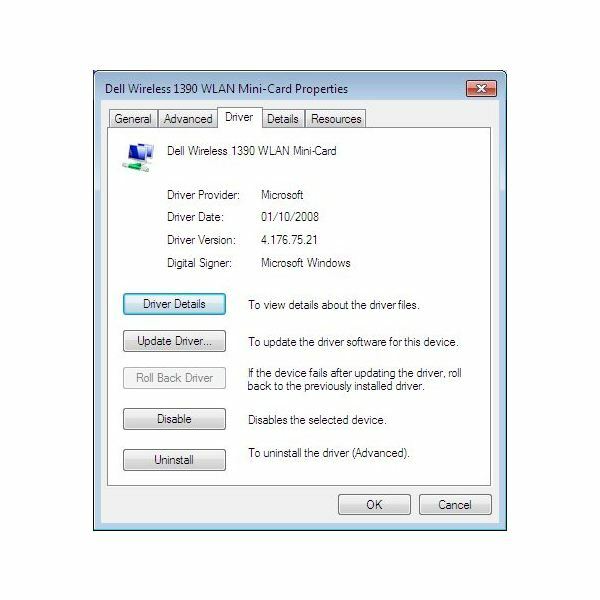 Windows 7 requires that you log on with your user account information each time you start your computer. 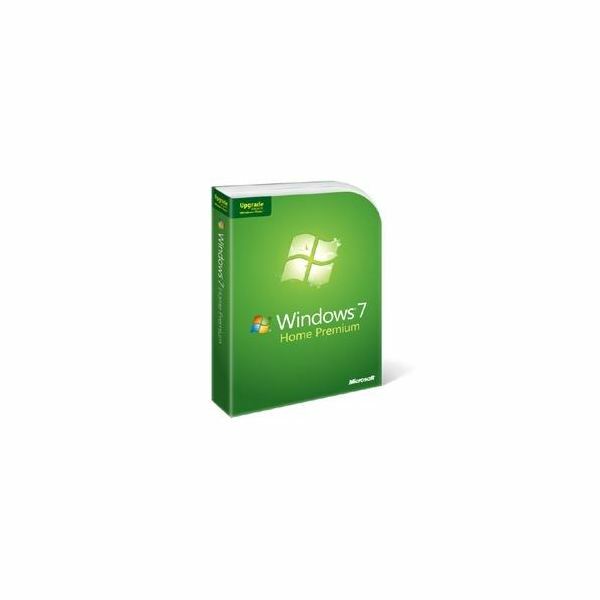 If you wish to bypass this step, learn how to set up Windows 7 auto login. 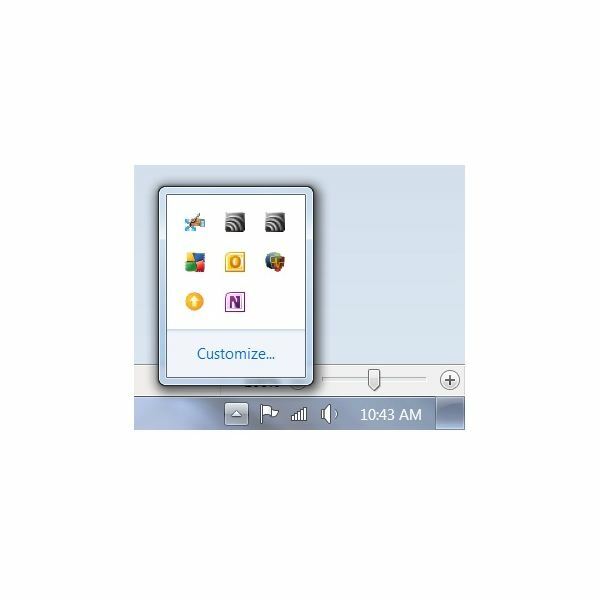 Even though the taskbar in Windows 7 looks and acts quite differently than it did in previous versions of Windows, you can still customize Windows 7 taskbar. 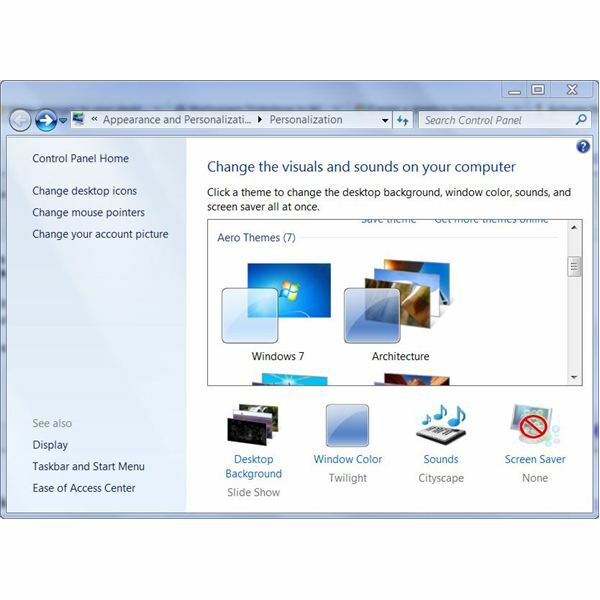 Windows 7 offers many cool new features and Aero Peek is one of them. 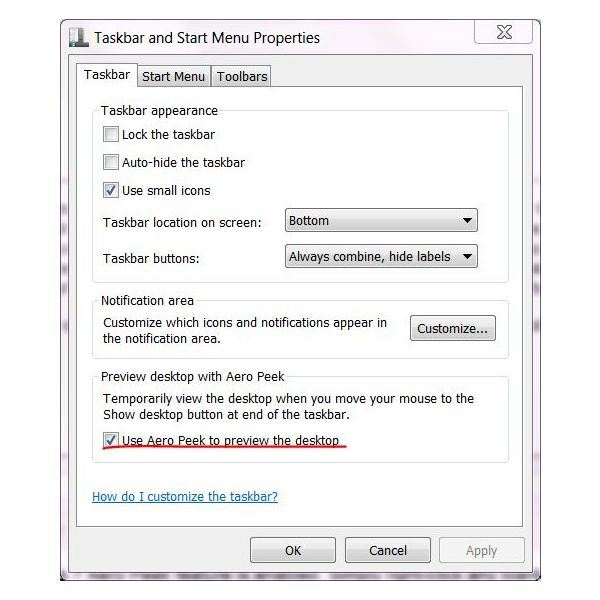 Learn what Aero Peek is, how to use it and how to troubleshoot Windows 7 Aero Peek not working. Windows 7 jump lists are right-click menus that make it easier to find what you are looking for. 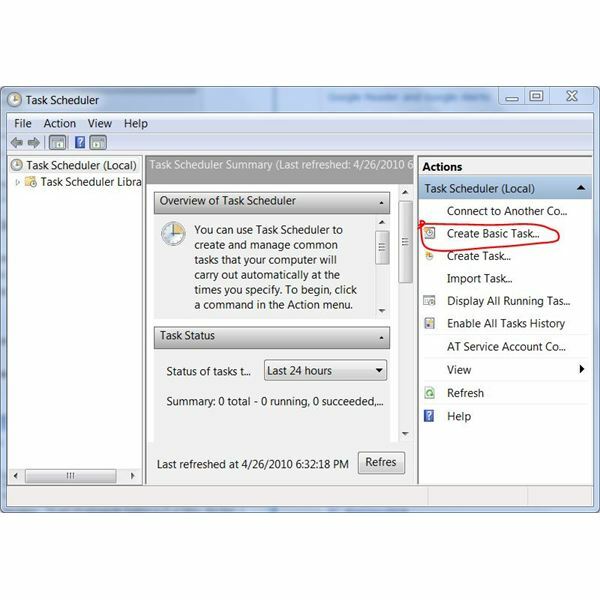 Learn about Office 2010 jump lists, including what they display and how to customize them. Upgrading to Windows 7 from a previous version of Windows can be a complicated matter. Learn all about upgrading to Windows 7 including information on upgrade paths and 32-bit vs. 64-bit. Windows Defender is intended to protect your computer from spyware and other malicious programs. If you do not like or want to use Windows Defender, however, you have options depending on your operating system. 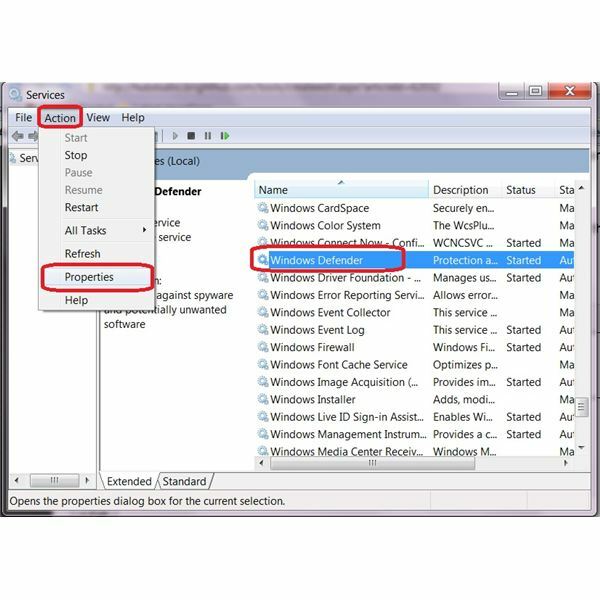 Find out how to uninstall Windows Defender in XP or disable it in Vista or Windows 7.
additional media file formats. Fortunately, you don’t have to. Some alternatives to choose from are suggested here. If you are still using Windows Vista but want the visual enhancements that come with Windows 7, here are the best Windows 7 Themes for Vista. There are many causes for why Windows Vista won’t update. The Windows Update program will display error codes, which can be used to find the solution. If the solutions to error codes won’t work, try the other solutions in this article.